I’m always in awe of Maureen’s perseverance! She comes in to Zeal and powers through whatever MK has programmed everyday. It’s amazing to see how this mindset has paid off for her. I mean, a 26 min PR on 16.5 – WOW! She’s an awesome athlete and wonderful friend! I’m so proud of her accomplishments and for her becoming AOTM!!! Maureen possesses a quiet yet strong resolve and that pushes me to lift heavier or get that one more rep. She is so humble yet doesn’t realize how much she inspires others. 8:30 wouldn’t be the same without her. Maureen is very quiet about her accomplishments and is very intent on improving herself. She has done a Fantastic job on the open this year and all she was concerned about was improving so she can do even better next year. 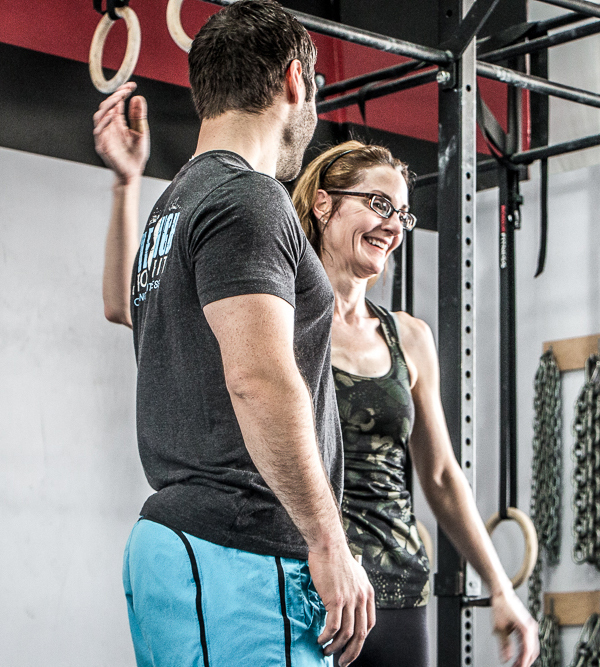 Maureen is great at crossfit and a wonderful person. Congrats Maureen on being Athlete Of The Month!!! I would like to congratulate and brag on my friend Maureen for being athlete of the month. 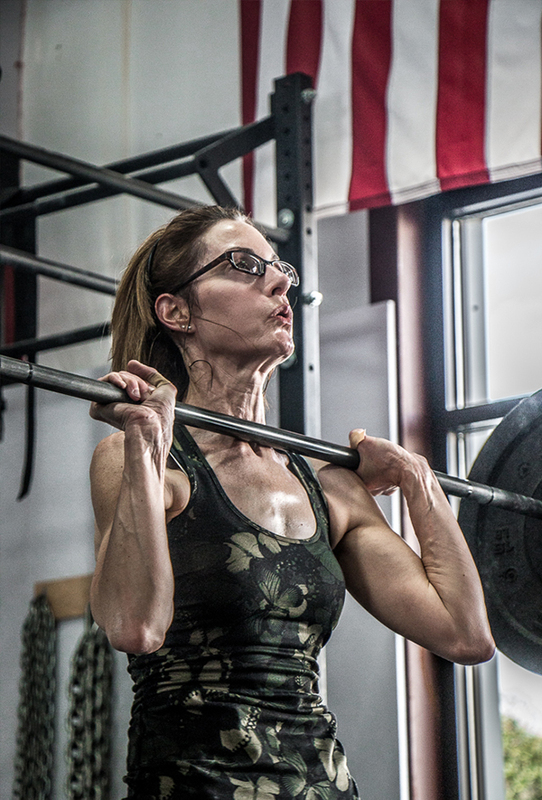 I know she hates the attention but here you go: Maureen is a badass CrossFitter because she never quits or gives up. I call her “the little engine that could”… No matter how many burpees or wall balls you ask her to do she will finish them without complaining. She killed the open this year with all Rx scores. 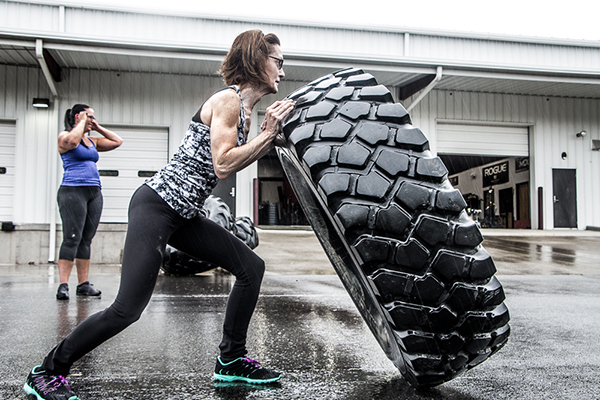 So proud to call her my CrossFit buddy and good friend! So excited that Maureen is Athlete of the Month after her performance in the open! Performing all WODs RX and setting CRAZY PRs is proof that no one should underestimate her strength, determination, and tenacity.